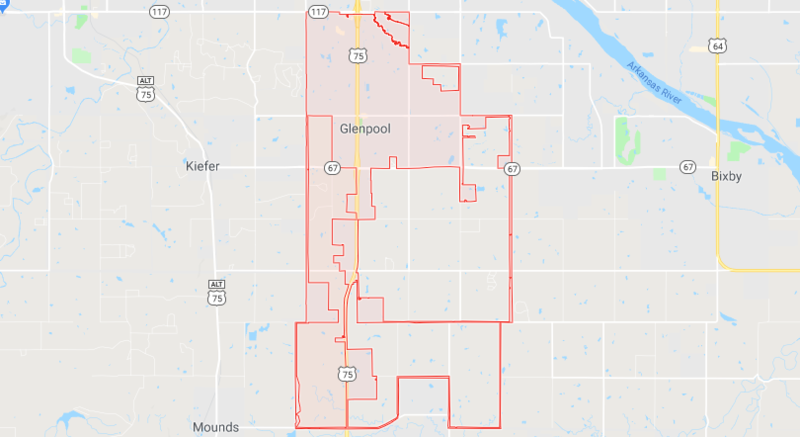 With skilled and trained electricians in Glenpool, our goal is providing high quality service and respect to our customers. We are also licensed electricians so you can have confidence knowing the job will get done right the first time. Ranging from commercial to residential electrical work in Glenpool, Oklahoma. We are family owned and operated and are proud to employ honest, hard-working electricians. 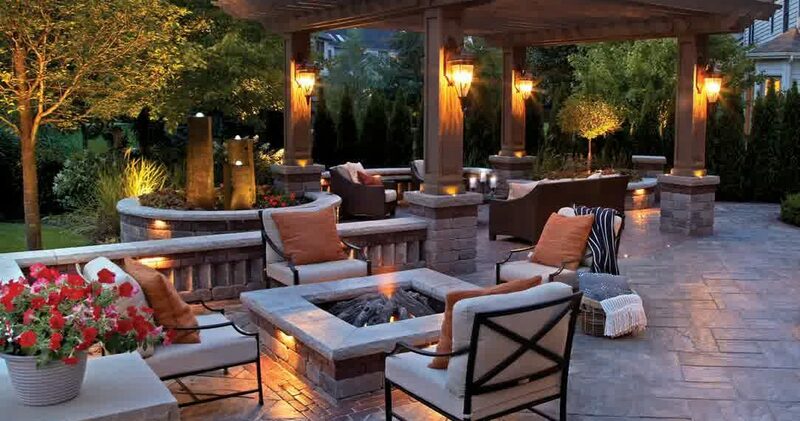 You can trust knowing when TL Davis Electric & Design arrives, we are there to take great care of you. 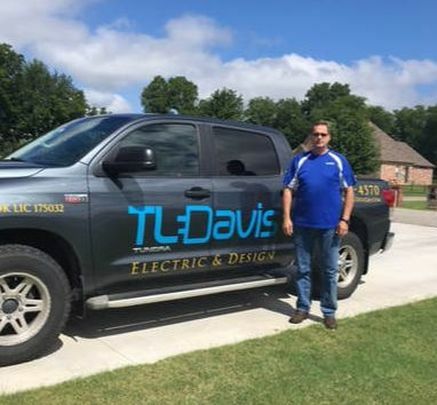 If you need an electrical repair in Glenpool, or you are ready for some home upgrades like a ceiling fan installation or adding outdoor lighting, TL Davis Electric & Design is dedicated to providing convenient top quality electrical solutions at affordable prices. Give us a call today at 918-921-8984.